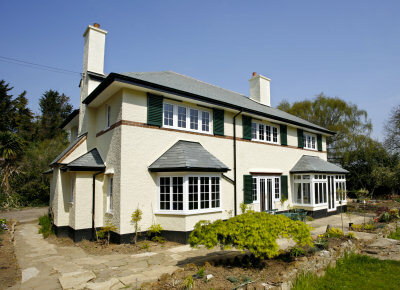 Our Aluminium Window systems can be used for any application, whether it be a new build or replacement window. As standard our aluminum windows are double glazed, powder coated and reach the highest energy efficiency rating achievable (WER 'A' rated). As standard we offer a 'supply only' service to trade and residential customers, but can also offer installation services (please contact us for further info). 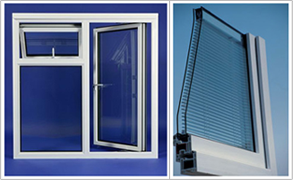 Why choose a bulky, plastic UPVC window when you can have aluminium? 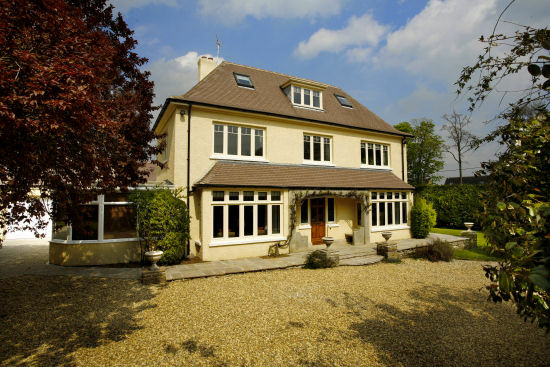 The benefits of using aluminium over UPVC windows are that you can achieve much thinner frames, much greater durability and that they can be powder coated, which means a choice of over 300 RAL standard colours. 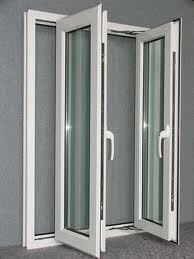 The perfect addition to any aluminium patio door, or frameless glass door is a set of double glazed aluminium windows. We can even offer them in matching RAL colours for a modern and seamless effect. "LOOKS FANTASTIC, VERY TIDY INSTALLATION"
"THE ONLY PRODUCT LIKE IT, THE FUTURE OF PATIO DOORS"
"QUICK & EASY – MOST IMPRESSED"
Select one of them... Anytime today After 5pm Contact me urgently! Instant Email Reply – within 2 hrs!